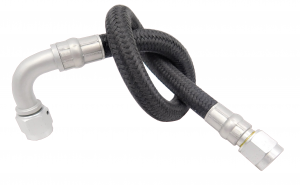 FREN TUBO produces flexible hoses for braking systems braided with carbon, Kevlar® Du Pont™ and stainless steel. 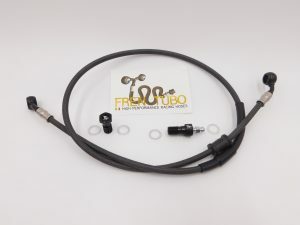 The products comply with the requirements of SAE J1401 and FMVSS 106 Standards and are T.Ü.V. and DOT approved. 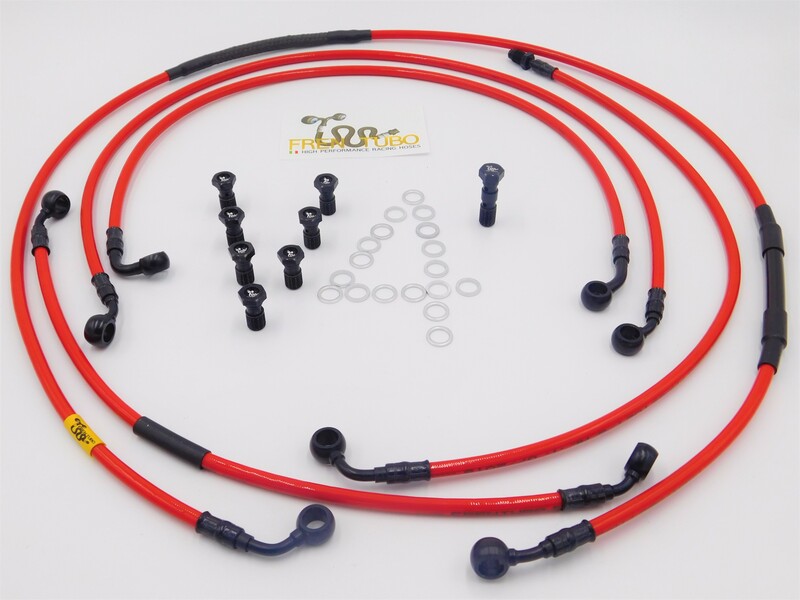 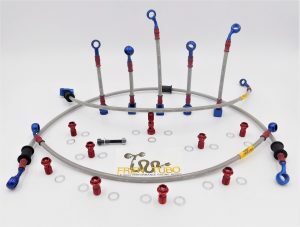 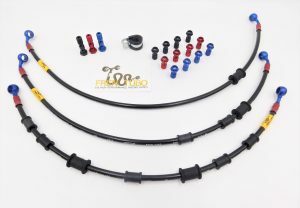 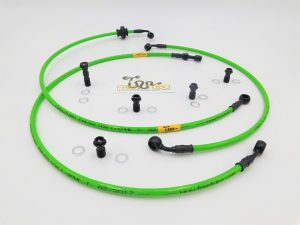 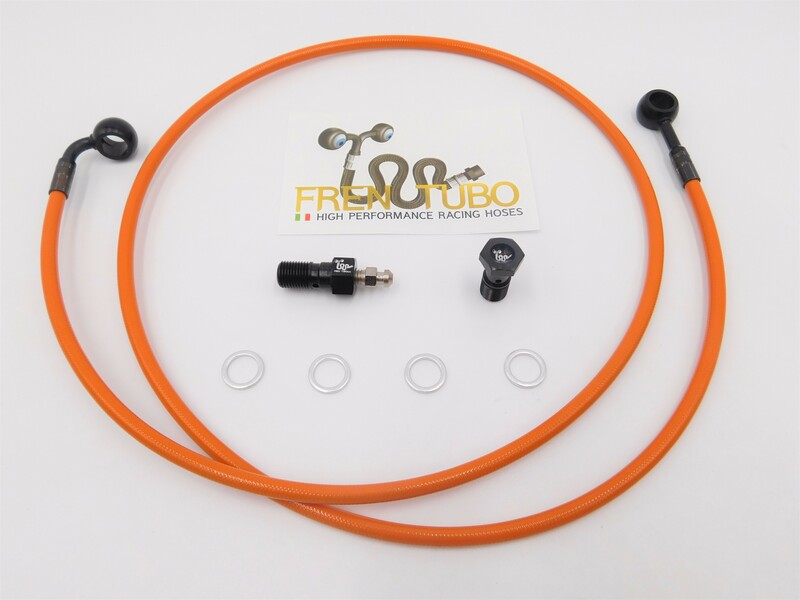 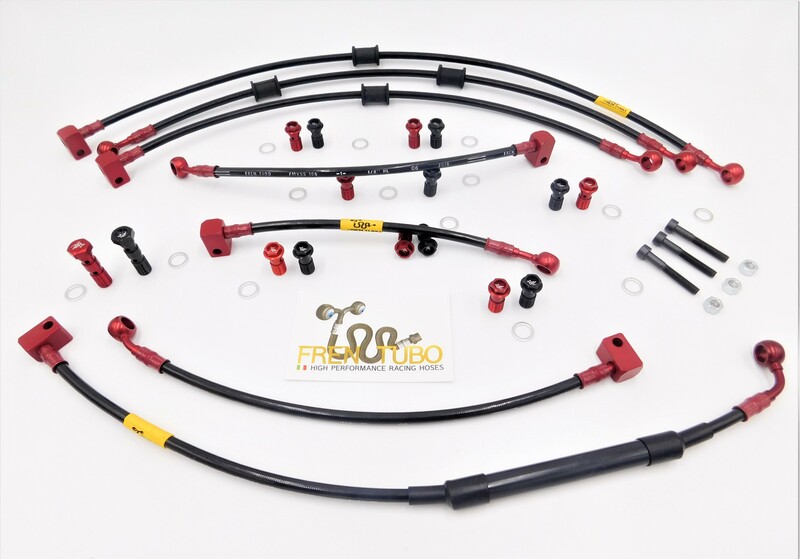 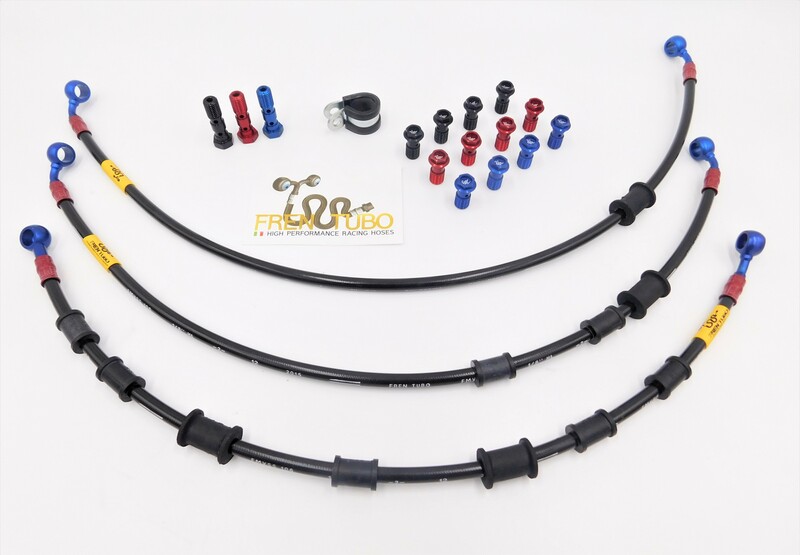 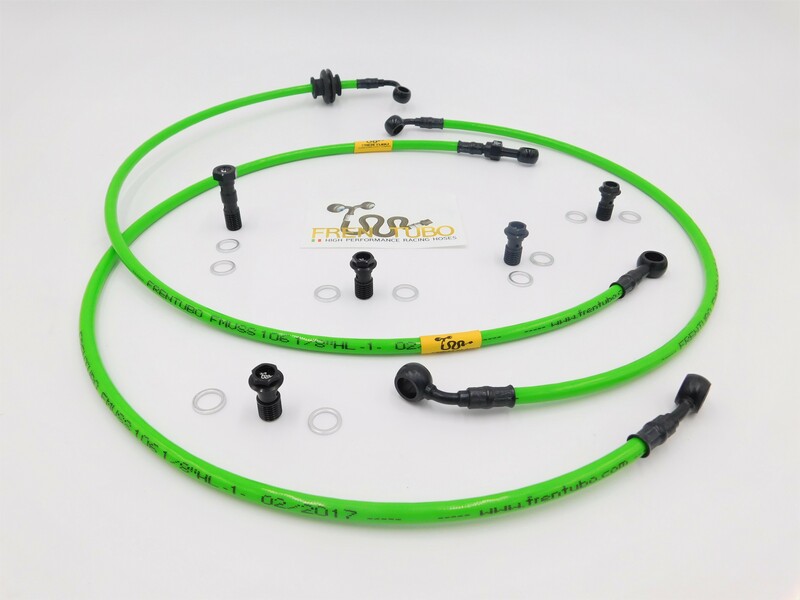 FREN TUBO also manufactures high performance oil and fuel lines, durable and ultralight. 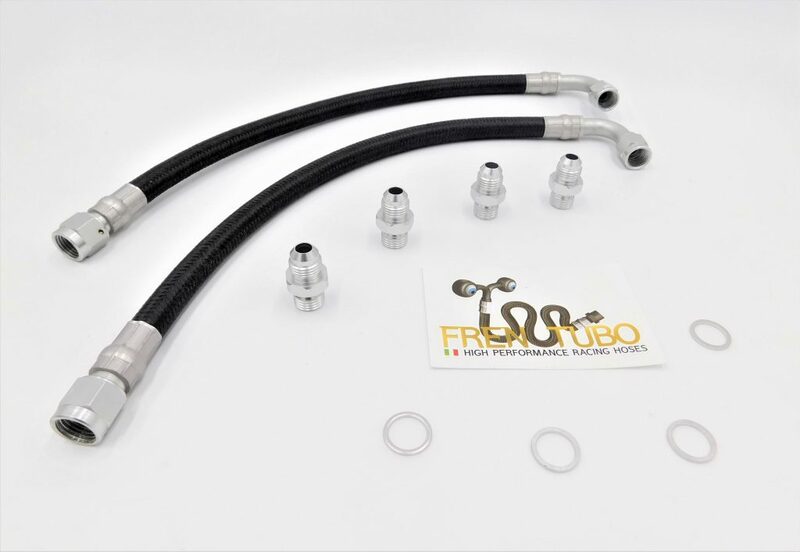 FREN TUBO products offer several advantages with respect to conventional rubber brake hoses: less volumetric expansion, durability over time, better appearance and minimum obstruction. View the available 5 kit varieties here. 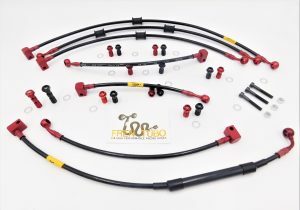 ‘Direct front line kits’ (ABS removed) are also available for many road motorcycle models.